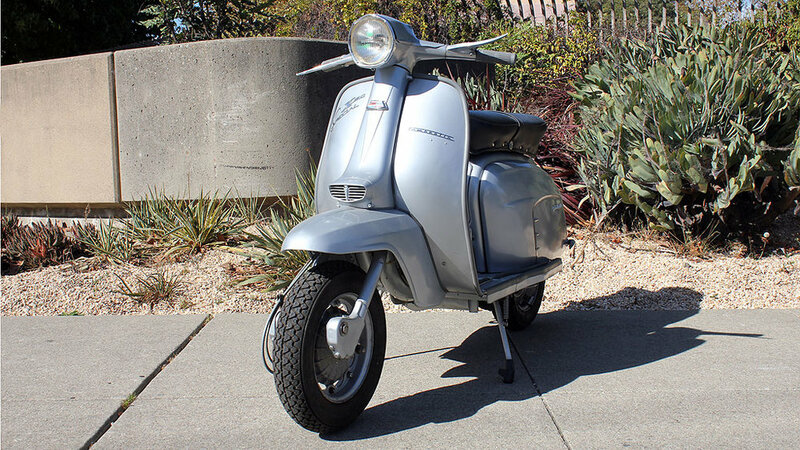 The 150 Special was one of the most balanced scooters in the Lambretta range. 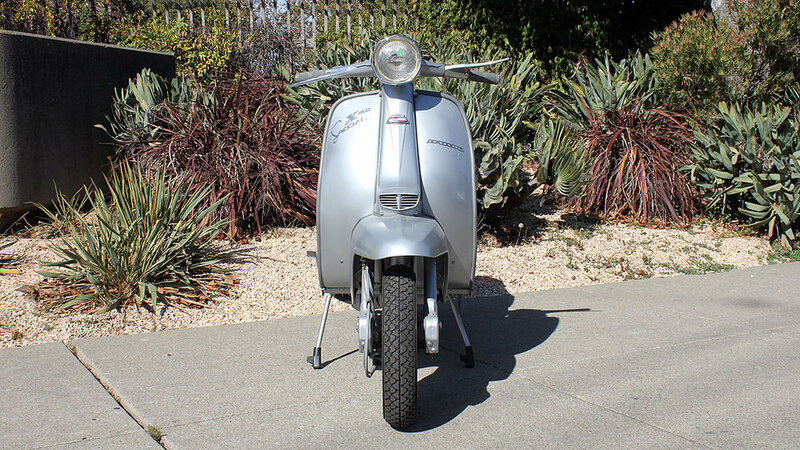 It had the wonderful bodywork of the TV 175 but with a slightly modified Li150cc motor. 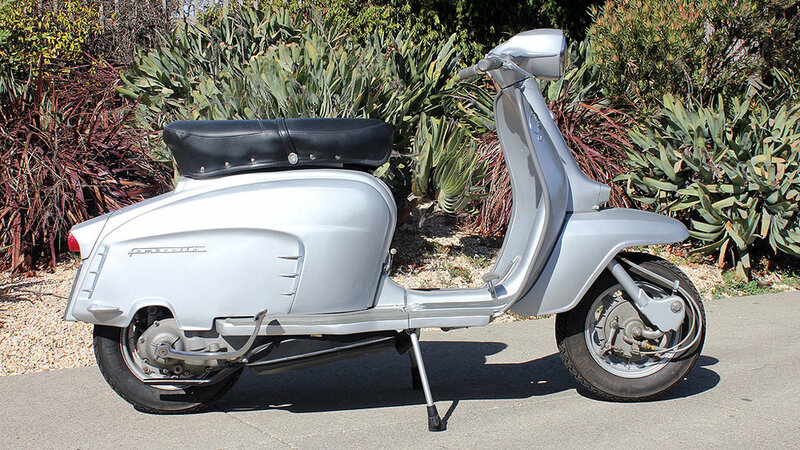 The highlight really is the sweet close-ratio gearbox that makes these scooters stand out. 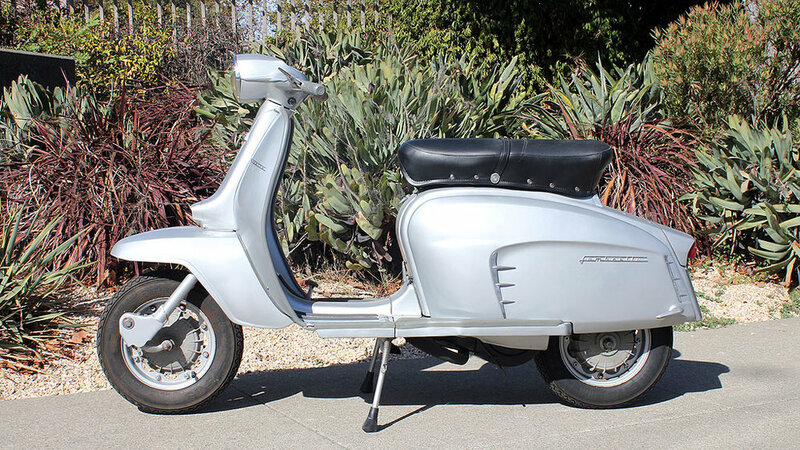 This scooter was restored in Italy, and it is very nice looking example.